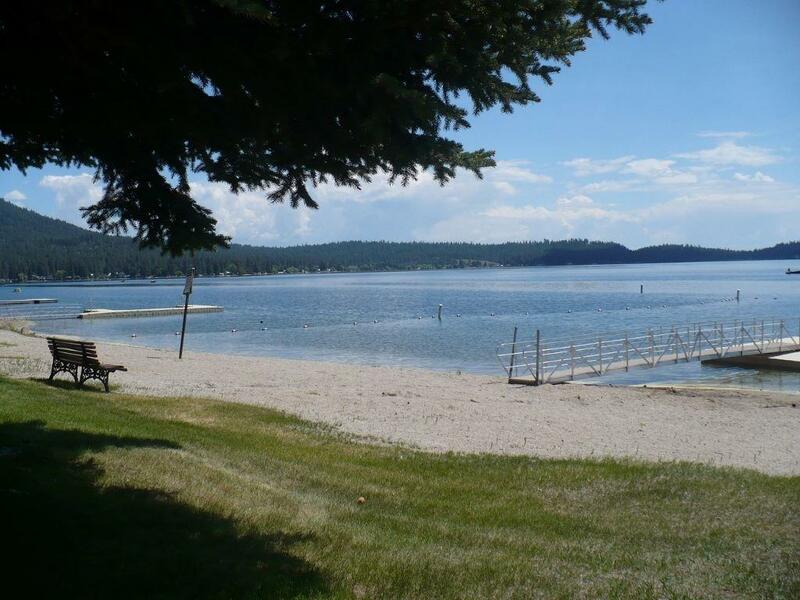 Level Loon Lake view lot in the Morgan Park Beach Association. 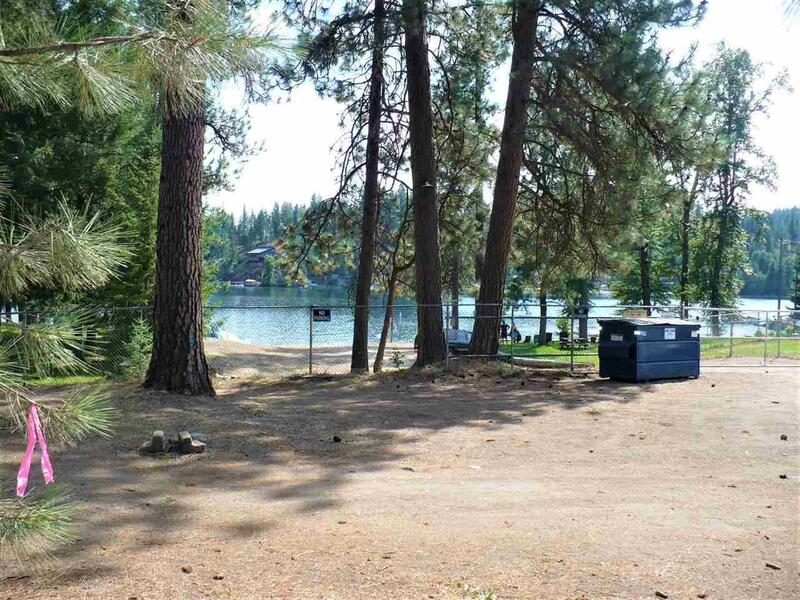 Over acre located less than 100' from Association park, beach, docks and boat launch. Annual dues of $100. Public sewer installed on property. 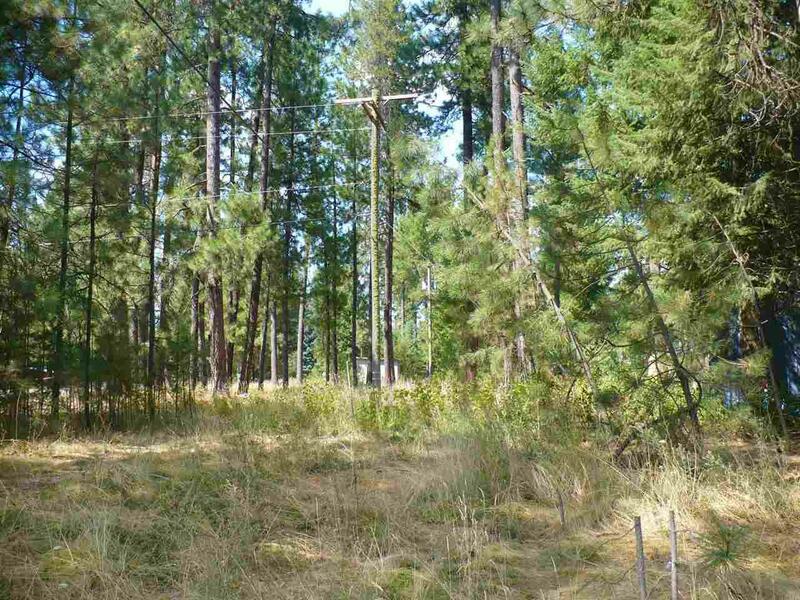 Avista power overhead, for a fee: Avista will hook up power and move poles/wires if needed & Stevens PUD water available at the property line. Storage shed on property. 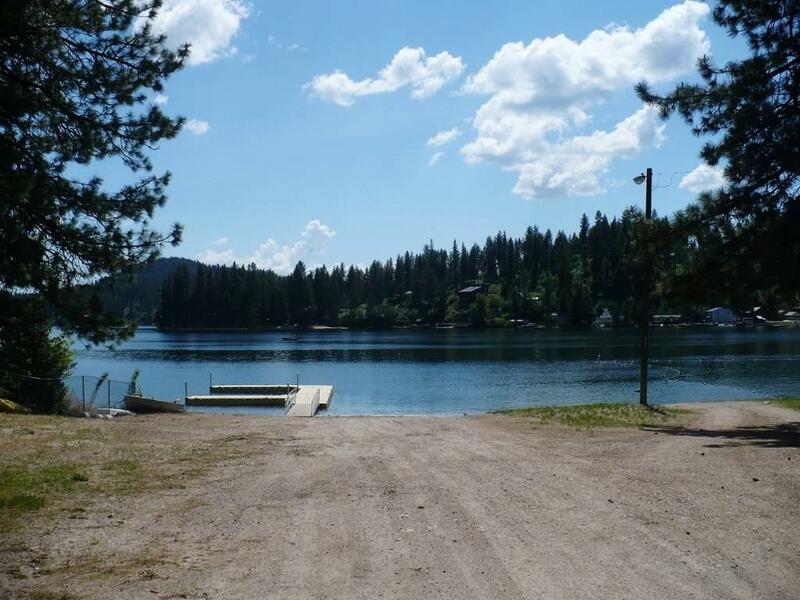 Perfect site to build a home, shop or RV and camp.